Xiaomi Mi 8 Pro has a 6.21-inch (2248 × 1080 pixels) Full HD+ 18:7:9 AMOLED display powered by Snapdragon 845 with up to 8GB RAM and 128GB Storage. Packed by a 3000mAh battery. 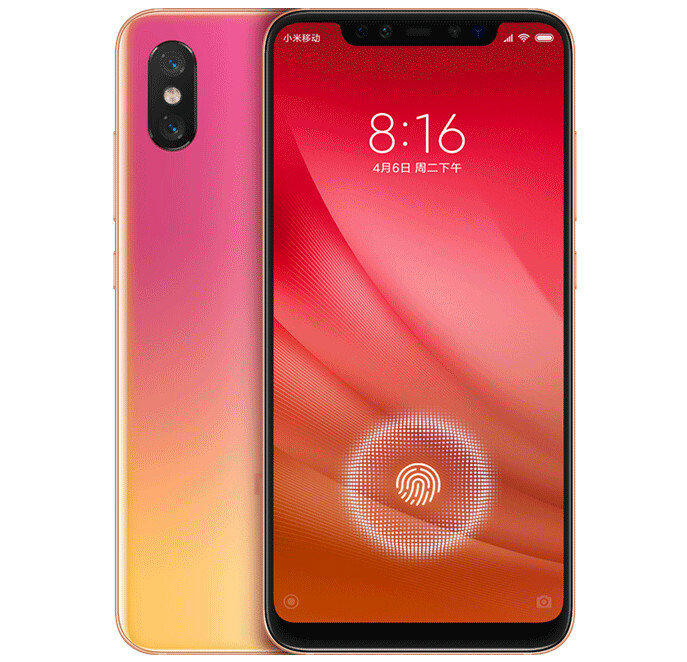 Xiaomi Mi 8 Pro comes in Sunset Gold, Black and Transparent Titanium version priced at 3199 yuan for the 6GB RAM with 128GB storage version and the 8GB RAM with 128GB storage version costs 3599 yuan. and goes on sale in China from September 21st.